• When and where were you baptized? What do you remember about it? This is a great time talk about when you asked Jesus to be your Lord and Savior as well. Share your story with your family. • If you haven’t been baptized yet – what is in your way? 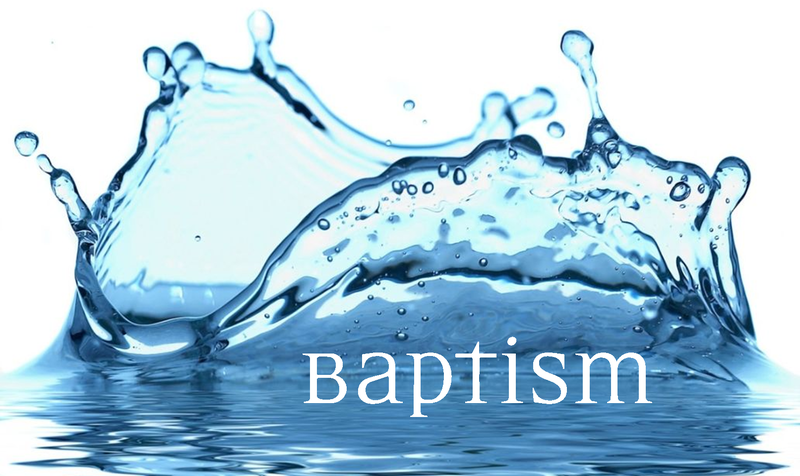 For more information about being baptized at Kingsland email Devin Lamb at dlamb@kingsland.org.